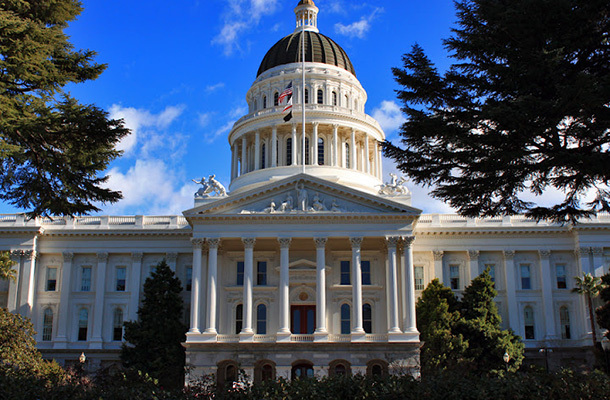 The California Forward Action Fund has urged Governor Brown to sign legislation that would result in a California Economic Development Strategy developed by the Governor’s Office of Business and Economic Development (GO-Biz). The CA Fwd Action Fund is the advocacy “sister” organization of California Forward and specifically recommended the Governor to sign AB 2596 which it called a vital first step toward integrating state programs and resources to build a more equitable, more prosperous, and more resilient California economy. “The final version of this legislation outlines a set of principles to guide the development of this strategy that are substantially aligned with the values of the Action Fund, its sister organization California Forward, and our partners in the California Economic Summit,” said Jim Mayer, a director of the Action Fund and president and CEO of CA Fwd. “We believe this legislation will give the next administration the tools they need to take on these daunting challenges—and to do so by emphasizing regional economic diversity, shared prosperity, and sustainable growth,” Mayer added in a letter to the Governor. The 2018 California Economic Summit will be held in Santa Rosa, November 15-16. To register for the Summit click here.